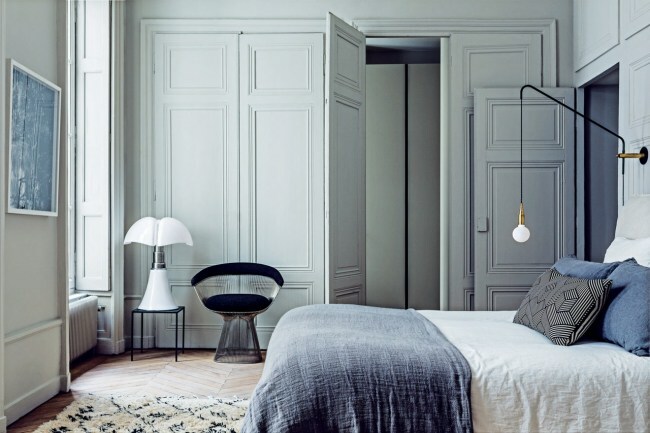 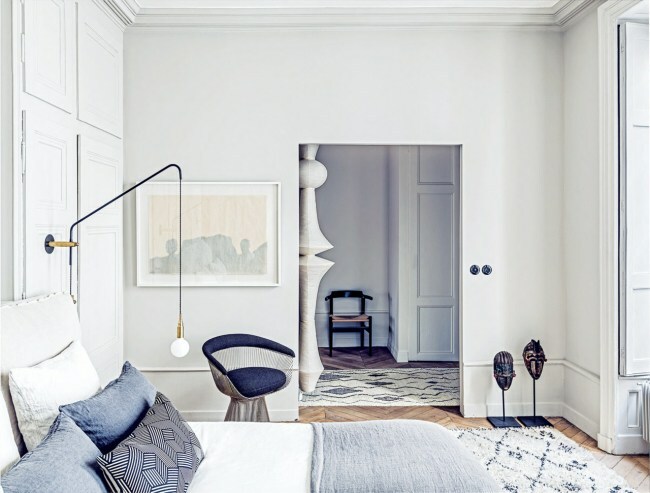 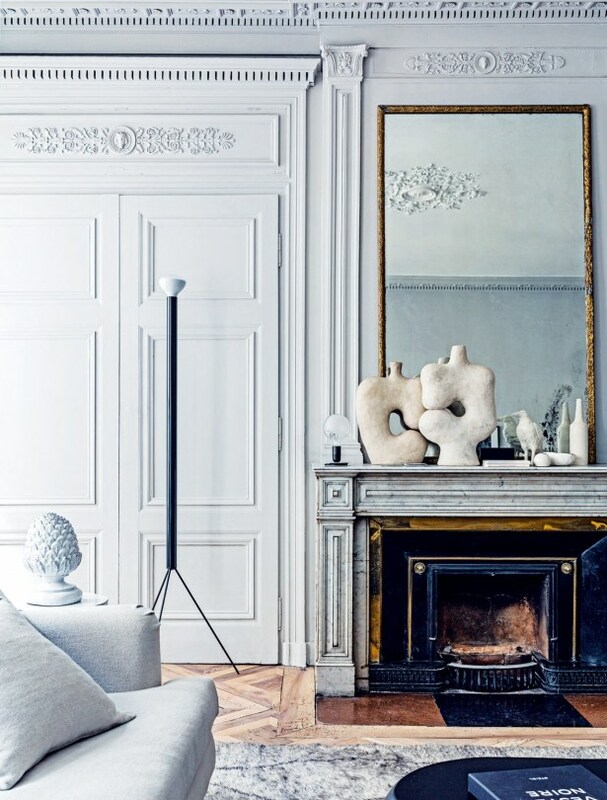 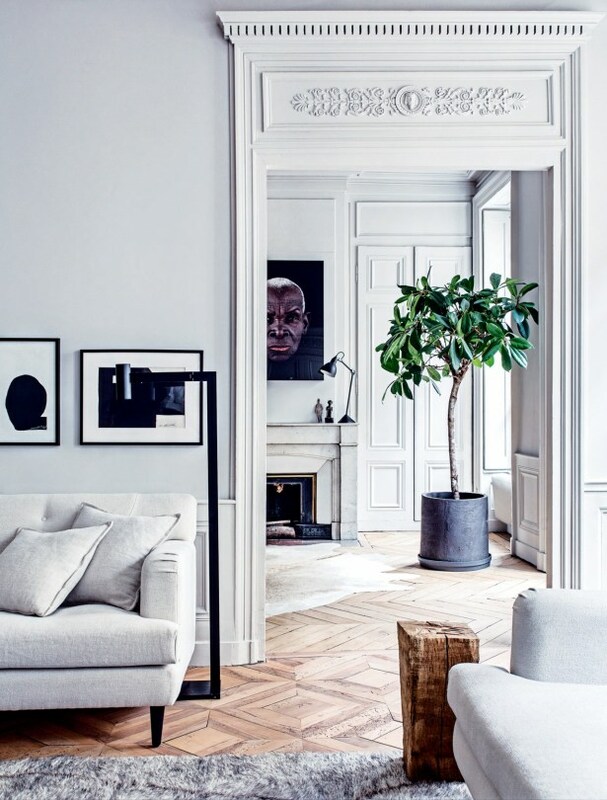 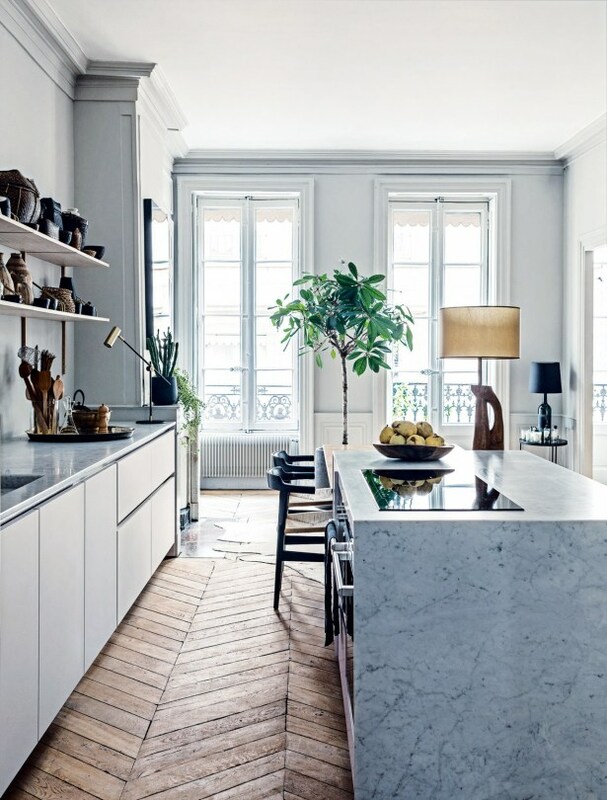 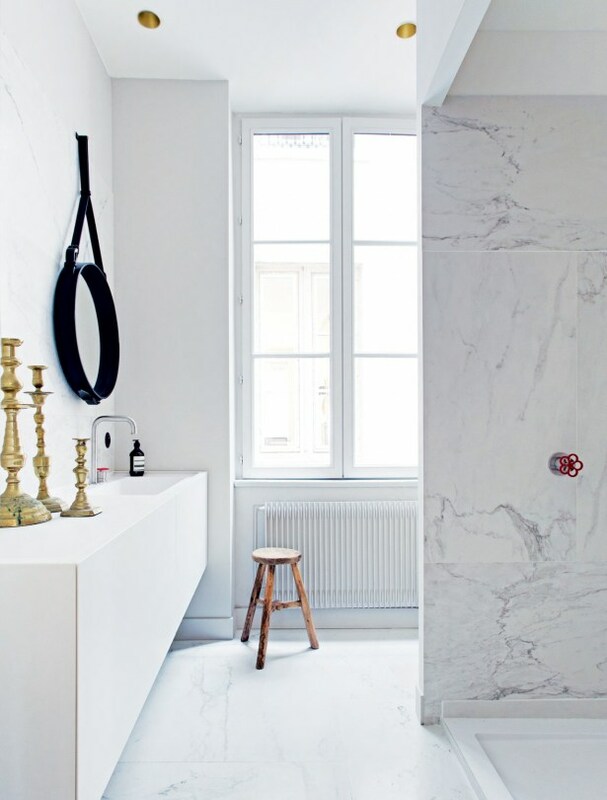 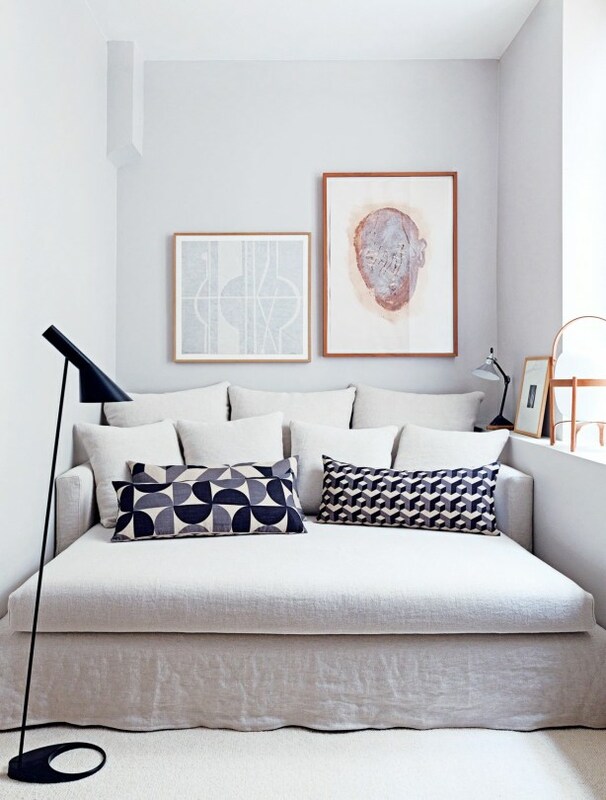 This beautiful 19th century home in Lyon leaves us breathless and in awe. 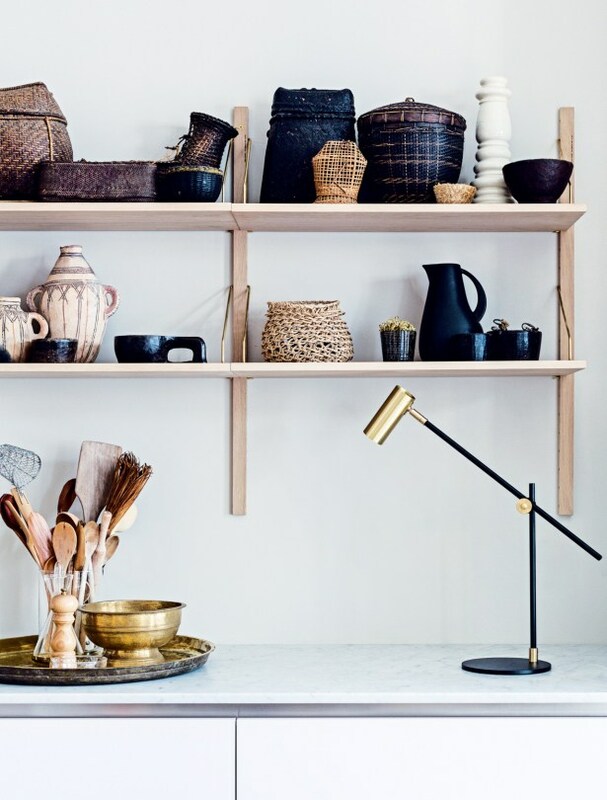 We love the balance of earthier African items mixed with designer ones. 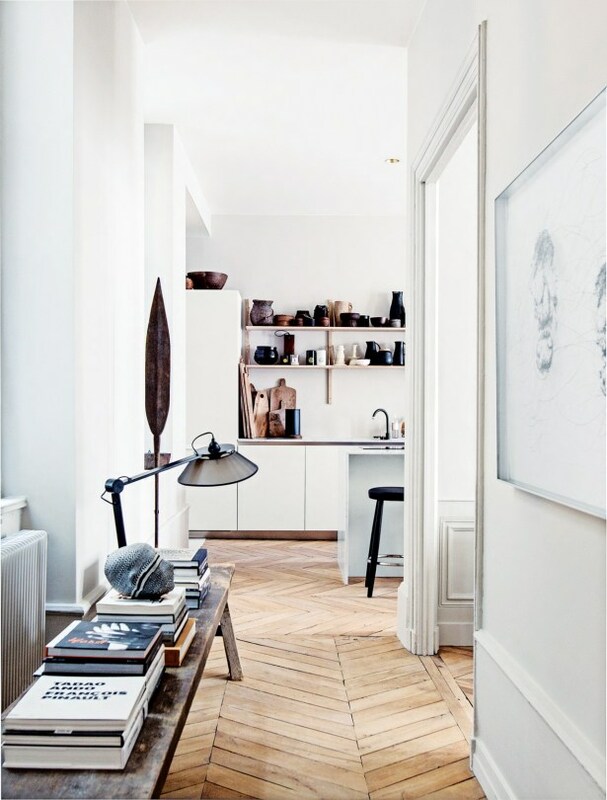 What an inspirational home!